Relive magical memories of faeries, princes, and toy soldiers with this holiday classic performed by The National Ballet Theatre of Odessa at Kupferberg Center—The Nutcracker! Directing the production is award-winning dancer and Moiseyev dance company soloist Nikolay Anokhin. The company will perform traditional choreography set to familiar pieces, including “Waltz of Flowers,” “Dance of the Sugar Plum Fairy,” and “Waltz of the Snowflakes.” The troupe will bring the perennial holiday favorite to life with lavish sets, dancing snowflakes, and enchanting costumes. The show will take place on December 15th, 2018 in Colden Auditorium at Queens College; tickets range from $23-$42. Students get a 10% discount with CUNY ID. Family 4-pack deals for rear orchestra seats are also available, and they range from $72-$128. New for the 2018-2019 season, we will offer pre-paid parking for selective shows in addition to free parking on campus and on the streets around Colden Auditorium. Kupferberg Center for the Arts also offers easy access to the Long Island Expressway, and excellent dining options on the campus of Queens College. The 2018-2019 Season is sponsored by New York Community Bank. Additional programming support provided by Resorts World. Kupferberg Center for the Arts receives leadership support from The Max and Selma Kupferberg Foundation. Public support provided by the New York City Department of Cultural Affairs. 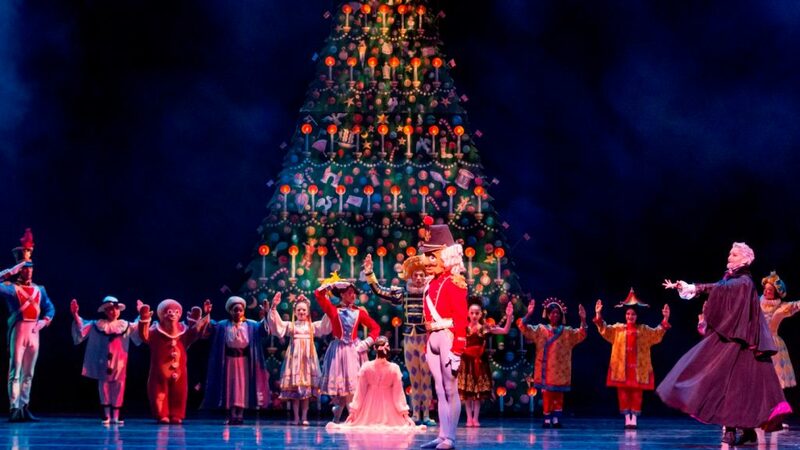 No user commented in " Kupferberg Center’s Annual Holiday Show Presents Christmas Classic: The Nutcracker "